adidas Football has today released the NEMEZIZ 17+ 360 AGILITY, part of the new Deadly Strike pack. 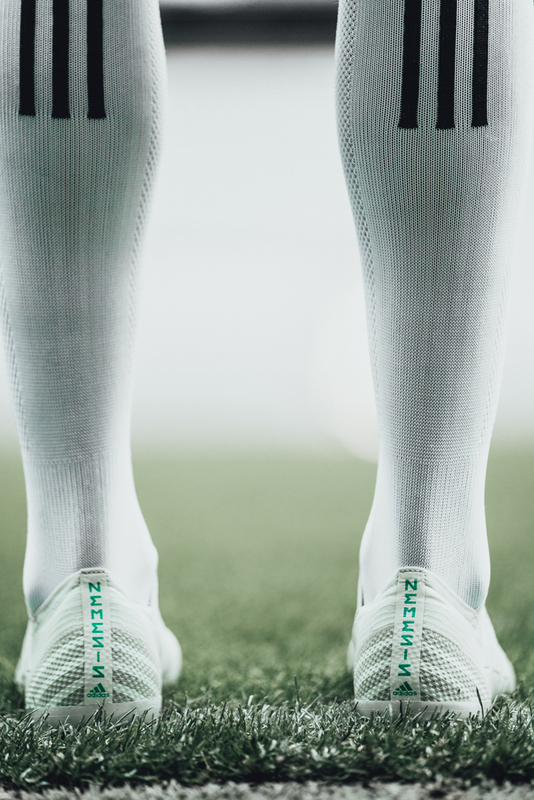 Coming in a new mint green colourway the boot is designed to enhance the performance of the game’s most agile players allowing them to assert their territorial dominance. 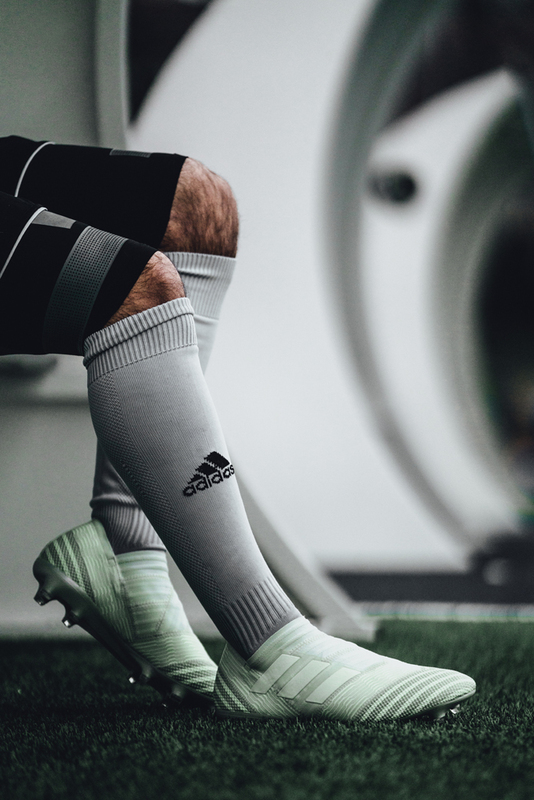 The latest colourway includes NEMEZIZ’s groundbreaking AGILITYBANDAGE with TORSIONTAPES technology, designed to deliver the perfect fit by ensuring the foot remains locked in place. A dual-lock collar secures the ankle and allows for explosive change of direction, to leave opponents for dead. The AGILITYKNIT 2.0 interlocking yarn structure provides a soft direct touch and a lightweight, adaptable feel. Deadly Strike NEMEZIZ 17+ 360 AGILITY is also available in Cage and Street versions. Featuring the same mint green colouring as the on-pitch boot, both shoes include the same performance technology. The Deadly Strike NEMEZIZ 17+ 360 AGILITY is available from today at adidas.com/football and adidas retail stores.